Not as funny as his other works, but still enjoyable. The hilarious and loving sequel to a hilarious and loving classic of travel writing: Notes from a Small Island, Bill Brysons valentine to his adopted country of England In 1995 Bill Bryson got into his car and took a weeks-long farewell motoring trip about England before moving his family back to the United States. The book about that trip, Notes from a Small Island, is uproarious and endlessly endearing, one of the most acute and affectionate portrayals of England in all its glorious eccentricity ever written. 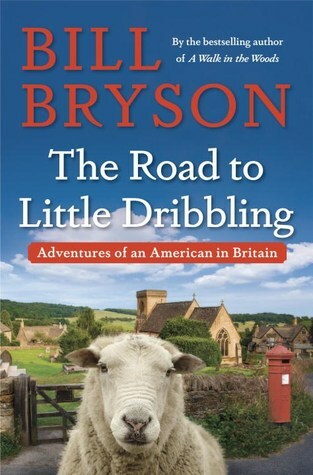 Two decades later, he set out again to rediscover that country, and the result is The Road to Little Dribbling, Nothing is funnier than Bill Bryson on the roadprepare for the total joy and multiple episodes of unseemly laughter.